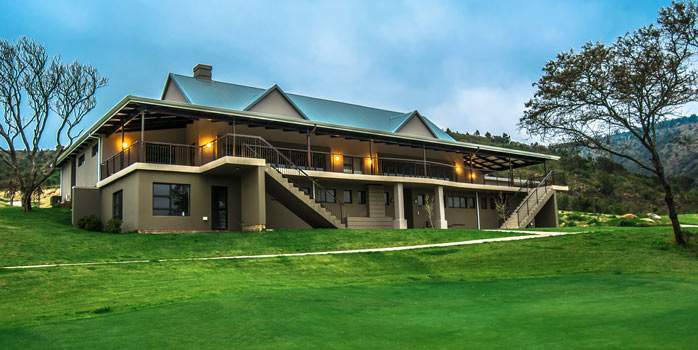 Opened in 2015 and designed by Tyrone Yates, the relatively new Belmont Golf Course is fast becoming known as the hidden gem of the Eastern Cape golf world, an ideal stop for a round on your South Africa golf holiday. There are 12 holes on the western side of this road and 6 on the eastern side, with the Kowie river running through the course, adjacent to the road. 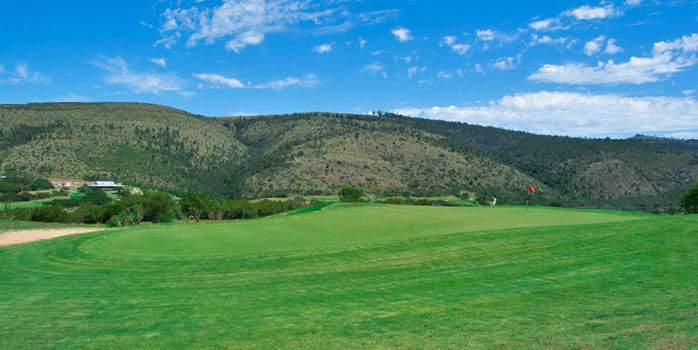 There is a distinct difference between the course on the eastern side of the road, on the upper slopes of the valley, from the western side in terms of the undergrowth. 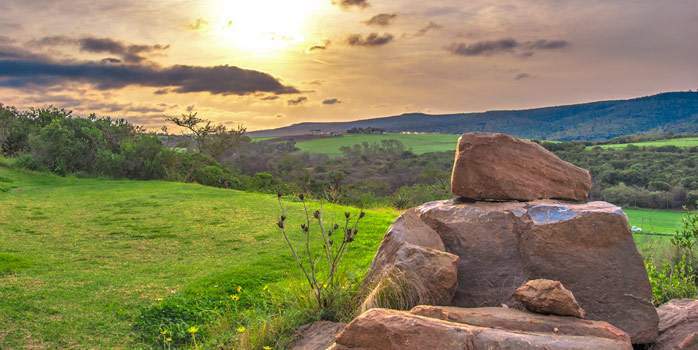 However, both sides offer great panoramic views all around. 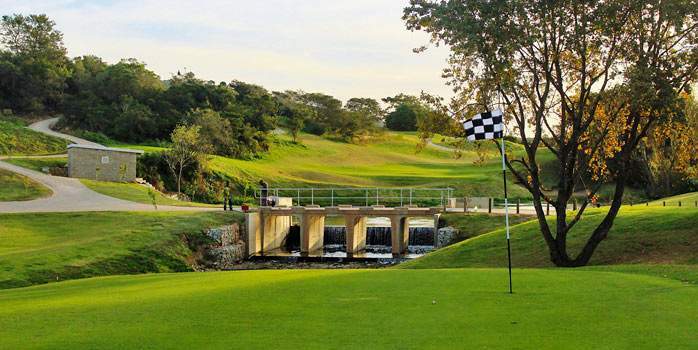 An interesting feature of the course is the old railway line to Port Alfred that runs through the course in places, but, generally, is quite well hidden and doesn’t interfere with play at all. Several beautiful Oak trees line the course, which provide a home for over 100 different bird species. 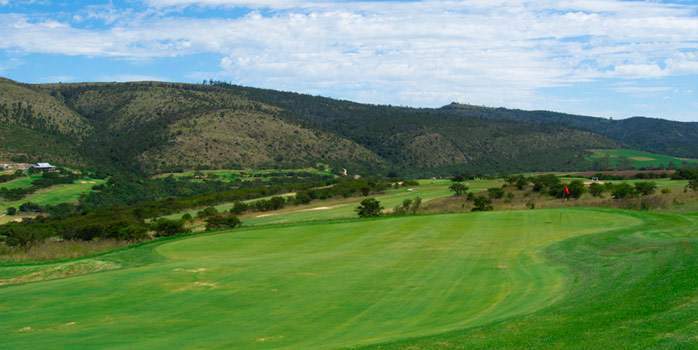 Belmont is definitely an outstanding choice to fully enjoy your golf holidays in South Africa.